VISITS: The media is most welcome at ITER. The Office of Communication and External Relations organizes one- to two-day visits for international journalists and television crews on a regular basis; these visits are the opportunity to receive the latest project updates, to visit the work site, and to meet directly with ITER managers, engineers and scientists. 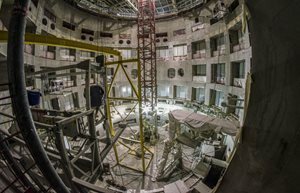 Please contact ITERCommunications@iter.org if you are interested in visiting ITER. VIDEO MATERIAL: ITER Organization videos can be viewed on our ITER Video and YouTube pages. If you have specific footage requests, please contact ITER Communications@iter.org. 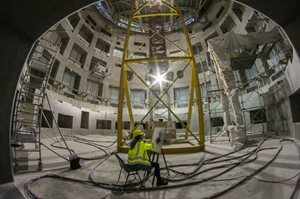 PUBLICATION CENTRE: The ITER Organization issues regular Press Releases on major project developments in English and in French. Other publications are downloadable in our Publication Centre. 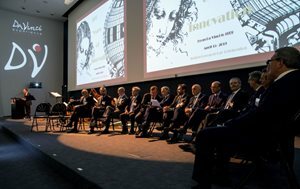 For all media questions, please contact the ITER Head of Communication at ITERCommunications@iter.org.